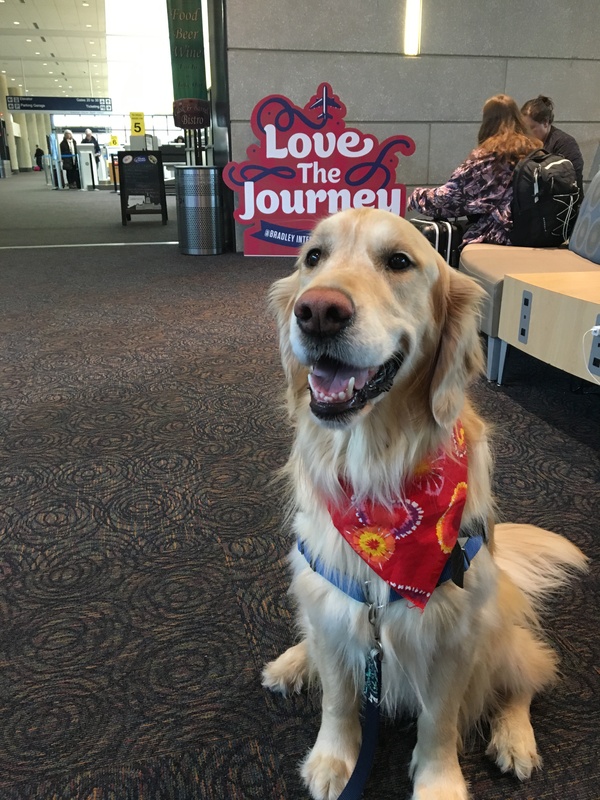 After a successful pilot period, the Connecticut Airport Authority launched a permanent therapy dog program at Bradley International Airport named the “Bradley Buddies”. The program is a collaborative effort between Bradley International Airport and Bright Spot Therapy Dogs, Inc. Bright Spot trains and certifies therapy dog teams. 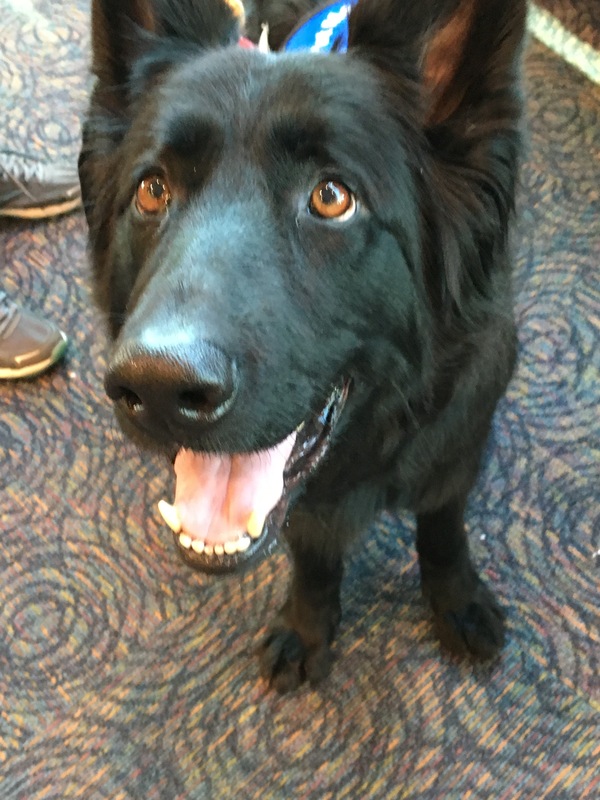 The dogs visit and greet travelers at various times during the week, usually during the airport’s busiest travel periods. Photos of all of our Bradley Buddies coming soon!